Hindle Controls can offer custom length remote valve control cables from complete with kits and operators. 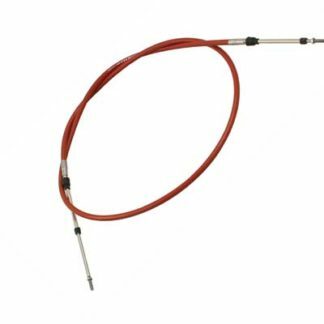 This cable is a vital link between remote control lever and hydraulic valve, such as a directional control spool valve. The cable allows you to operate your valve from different areas on the vehicle eliminating the need to move and change of hydraulic lines. 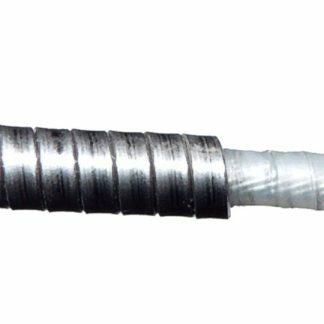 The Valve control cable has been designed to interface directly with hydraulic valves and fits in the remote valve control with a single nut and retaining bolt, giving a well protected and sealed coupling. 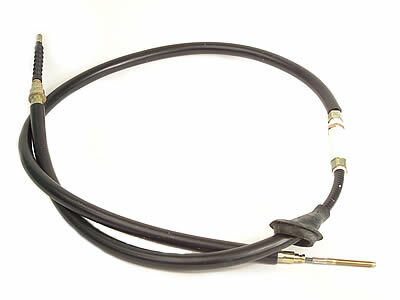 210498 – Universal cable that uses a valve connection kit, Flange and shroud (Internal Mount). 206362 – Bulkhead fitting used to mound external to the valve. 206363 – Clamp fitting used to mount external to the valve. Parts numbers for these may be: 206362, 206363, 206365, 206366, 210498, 206875, 207653, 207220, 206116, 206876, 206350, 207774, 210725, 210282, 208462, 208118, 206334, 210326, 207188, 206397, 208117, 208268, 206936, 208119, 207801, 207710, 211921, 206873, 206874.